BCAN is a companion to thousands of patients and doctors across the country in the search for a cure and the fight against bladder cancer. We could not achieve such impact without the endless help of our advocates, supporter and volunteers. THERE IS MORE THAN ONE WAY TO BE A PART OF OUR COMMUNITY. Every day, because of the generosity of our donors, BCAN is able to truly make a difference in the lives of people affected by bladder cancer. BCAN would not be where we are today without the involvement and support of our volunteers. Get involved in an active role in raising awareness and supporting the bladder cancer community! Join us as we walk to spread awareness to raise funds to improve the lives of individuals affected by bladder cancer. Join the creative, passionate people who want to raise awareness and funds in support of the bladder cancer community. DIY Fundraisers come in all sizes and formats. Express your strong support for increasing research dollars for bladder cancer. 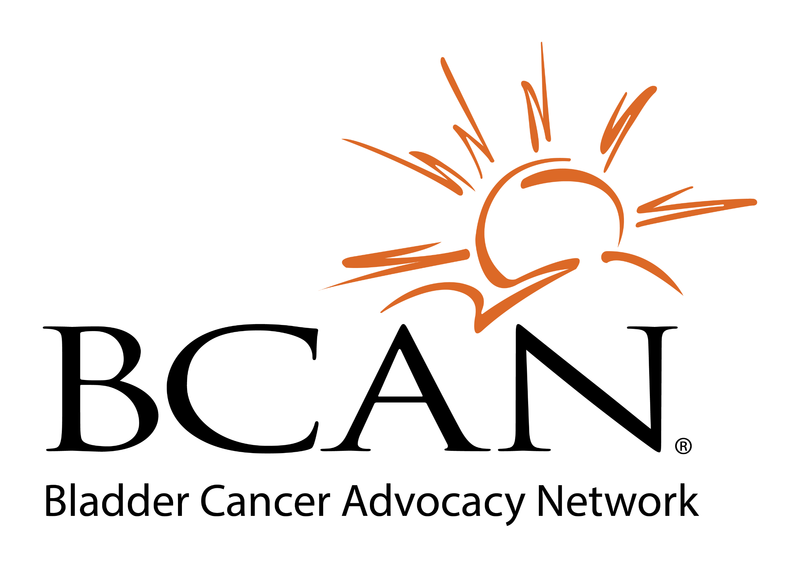 BCAN actively seeks partnerships with businesses, professionals, and companies that share our mission to improve the lives of men and women living with a bladder cancer diagnosis.